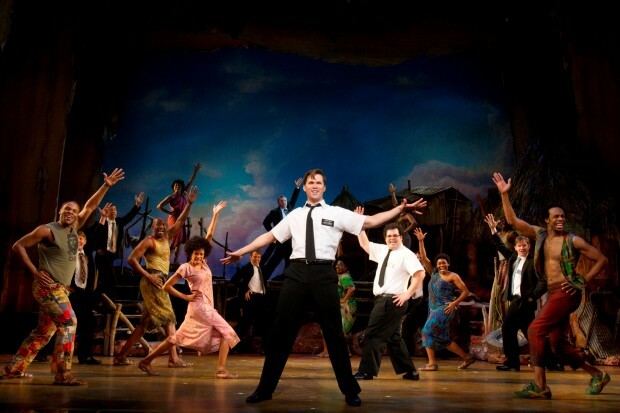 The New York Times calls it, “the best musical of this century.” If you haven’t seen this outrageous comedy yet, I highly suggest you do. 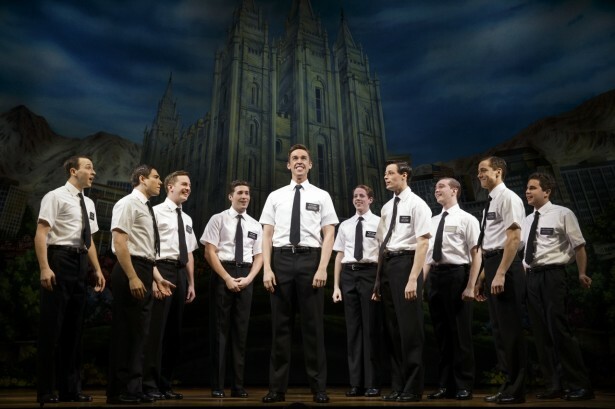 From the creators of the cartoon comedy, South Park, The Book of Mormon will have you laughing in your seats from start to finish. 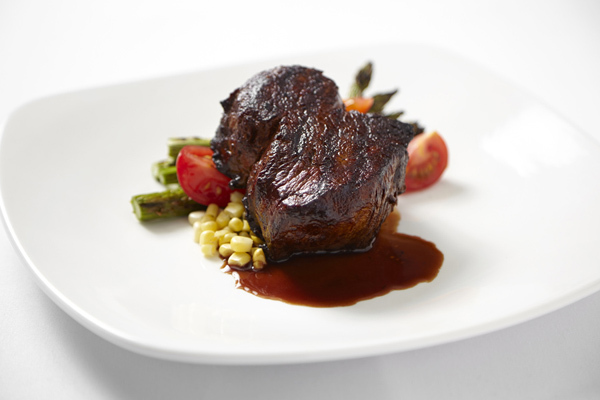 Dine in style as PM Prime pays tribute to timeless American classic cuisine. So brush off that old fedora or pill box hat and munch on your choice of lamb, prime rib, French onion soup and crab cakes. 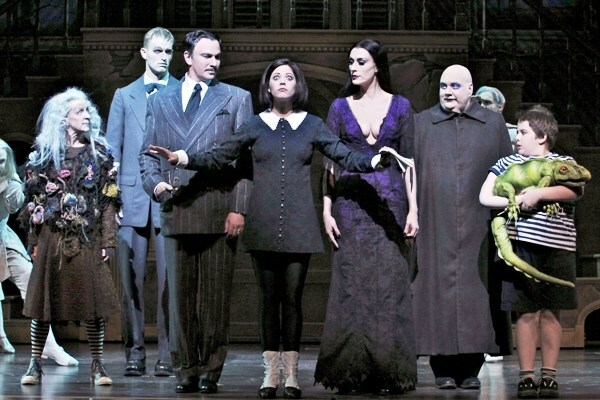 Experience the reinvented classic, The Addams Family, as it is transformed into a comedy musical at the Mercury Theater. Enjoy a balance of both laughter and kooky chills as all the gang will be present for your viewing pleasure – Wednesday, Gomez, Morticia, Pugsly, Grandma, Lurch and last but not least, Uncle Fester. Try a challenge this weekend. Discover parts of Chicago in a new and adventurous way! Use your smart phone to lead you on a fun and engaging walking tour of the city. Complete challenges and work together to unravel secrets of Chicago. 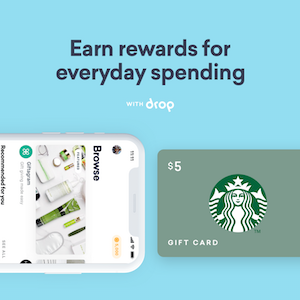 Earn points and see the city all at once. Date: Started Wednesday March 18th, 2015 and is ongoing!